I might have randomly mentioned it a few times on here by now but I can’t emphasize it enough sometimes: I am wanderlusting ALL THE TIME! When I feel drained I plan a new trip in my head. When I am stressed I dream about my next travel. When I feel uninspired I flip through the pages of my Lonely Planet – The World! When I want to recall happy memories I don’t open the folders with my wedding pics but I open the folders with my travel pics. I never worry about pension or mortgages and I never think about buying property but I make sure to save enough money to go on a trip at least once a year. I have a few travel bucket lists, one for short distance trips, one for long distance trips and one for things I want to do that are linked to a specific place, landscape or climate zone. Today I am letting you have a glimps onto my travel bucket list out loud. Those lists are idotically long so I have picked a few highlights to showcase. Buckel up, it’s a ride! I am dying to go explore the world and there are just so many places I really really want tso see. Some of my desired places might seem random but I just know I’d have so much fun on a destillery tour and could you imagine ziplining past a waterfall and then sleeping in a treehouse? I am also dying when I see this pig! I am trying to make Stefan want a pet pig but he keeps saying no for years now! I am glad I have him. He has a reasonable side. Also he’s the one who keeps me grounded. Sometimes I imagine him to be the child with the helium baloon (me) tied to his wrist. Without him I’d just fly away! With that being said I’d spend the afternoon calculating the estimated costs of all those trips. What would you/ should I add to my list? We do have some pretty epic Northern Lights up here in Canada — you should definitely come visit 😉 And right now the two places that top my travel bucket list are Australia and Greece… but I’m thinking that I might have to add Bahamas to the list as well, because o.m.g — who wouldn’t want to swim with the pigs?!? With Australia I am indecisive. I would like to go there someday but I don’t know where exaclty. So I need to educate myself a little on this giant country. I have been to Greece before but only to some islands. One day I would like to go to Athens! I’m book marking this to investigate some of these later!! I love this post. I’d NEVER heard of swimming with the pigs and OH MY GOD I NEED TO. Australia! New Zealand! 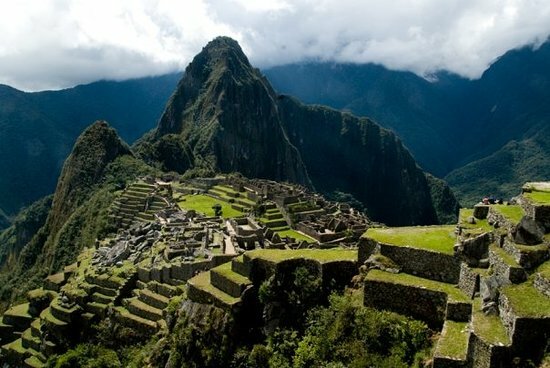 Those 2 are high on my list (as is Macchu Picchu, actually). Maybe I need to start really researching Macchu Picchu because that’s closer . . . I want all the animals. 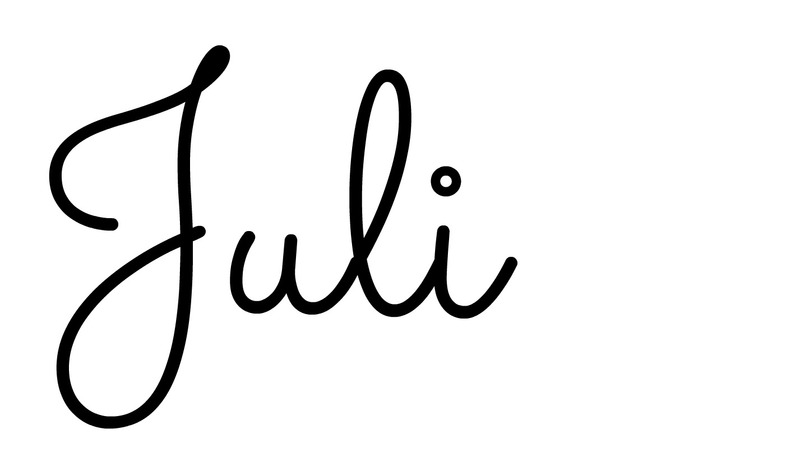 I happened to write about that a bit today! Oh I am going to check this out. There really is nothing better than travel. We should all be given specific holidays (and mula) so we can explore the world and learn whats out there. And once you start you only begin to realize how much MORE there is out there to see! I love that you have “the bug.” And I love this list. You are making me daydream extra pretty thoughts today. First on my list is Machu Picchu or India. I love this idea! Travelling is so rewarding. And it keeps me sane. Seriously! All of these destinations look unbelievable. I love how you say what you want to do in each place. I have been to Florence and it is beautiful, and a great place to buy some jewelry. I also want to go to Greece and the Swiss Alps! I have been to Italy mulitple times but I have yet to explore Florence. I aam a huge Rome lover so this city is calling me so loudly that I always skip Florence. But next time for sure! I can relate to you on this list! 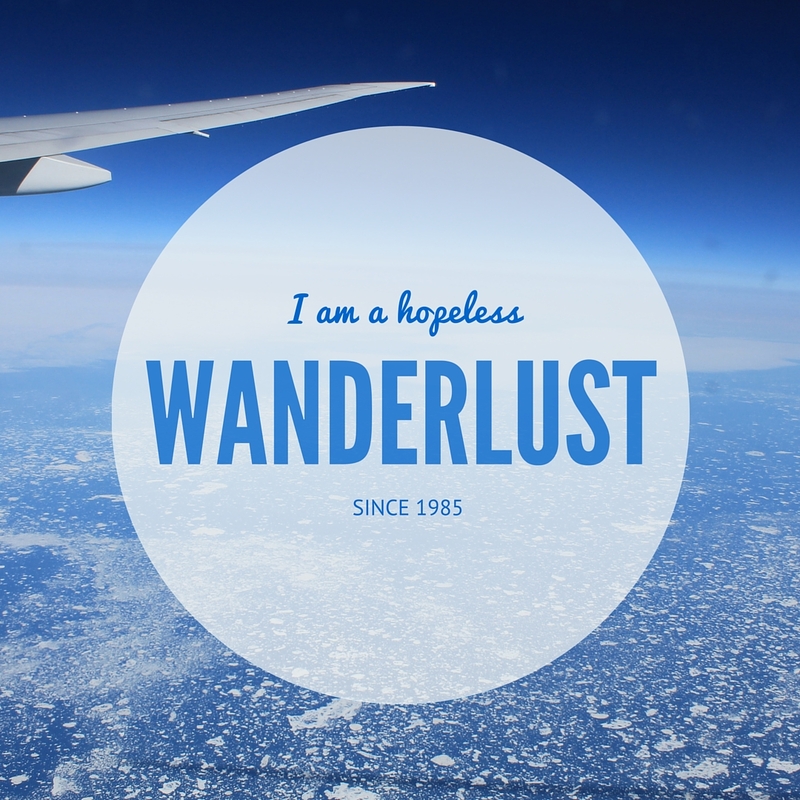 I am a wanderlust as well. Machu Picchu is my top destination, but I would never say no to a trip to any of these places. As much as I would love to travel abroad there are so many places to see here in the states. 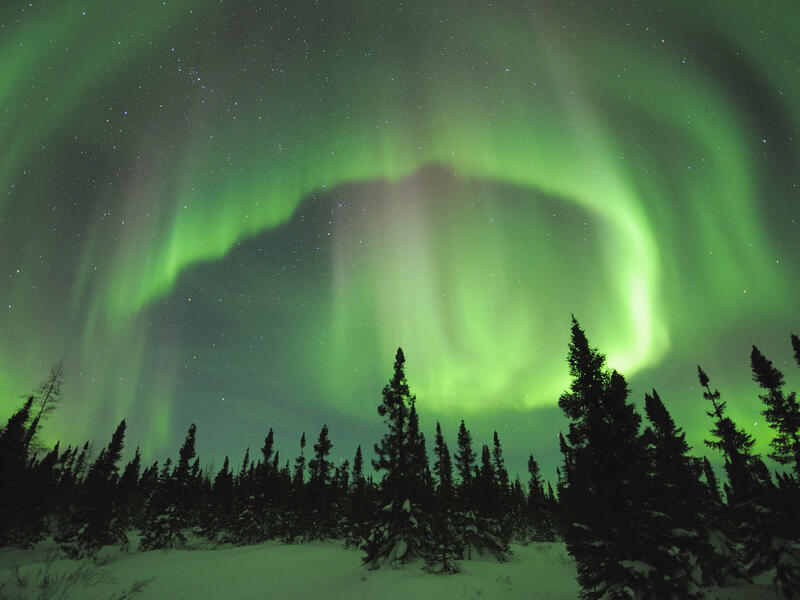 I would LOVE to see the Aurora Borealis. I try not to set my heart on things, but if God gives me the opportunity to travel, I’ll definitely take it! 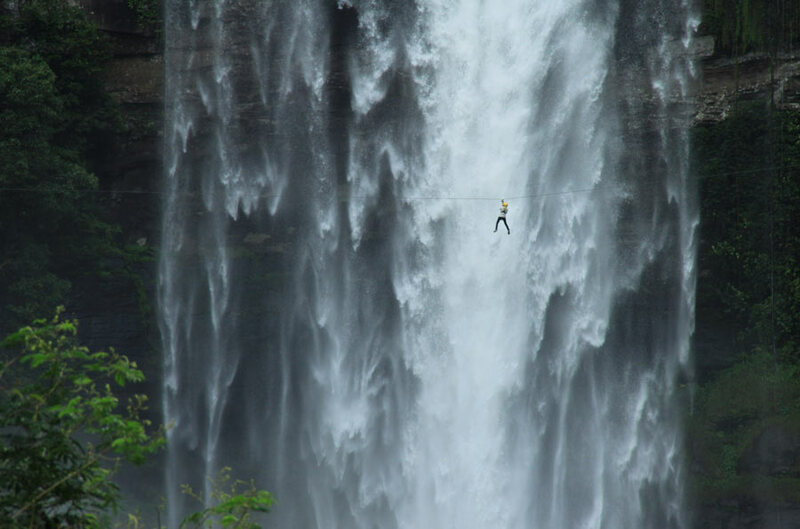 And I would LOVE LOVE to go to New Zealand and go zorbing, or maybe, maybe bungee jumping. I wouldn’t deny any chance to travel either. I had to google zorbing but yes, I’d do that too. Bungee jumping not so much but I’d love to go skydiving! 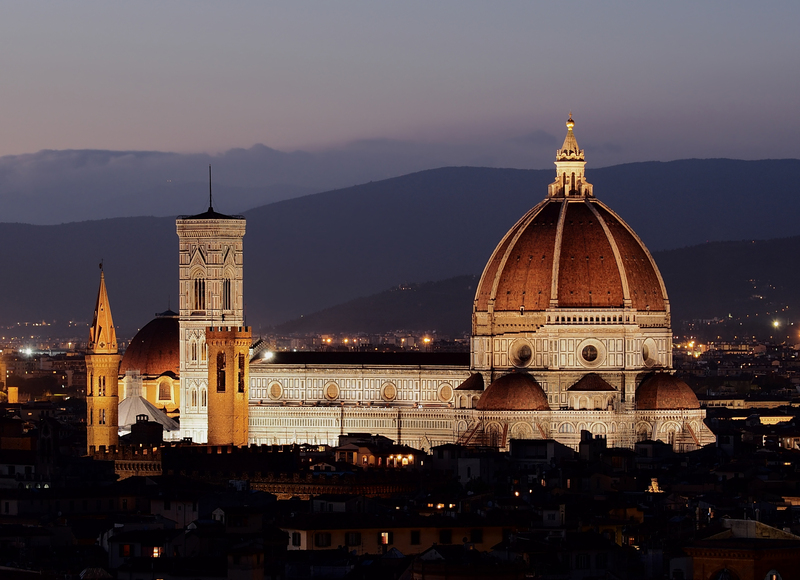 I’ve been to Florence and it was beautiful, you gotta go! 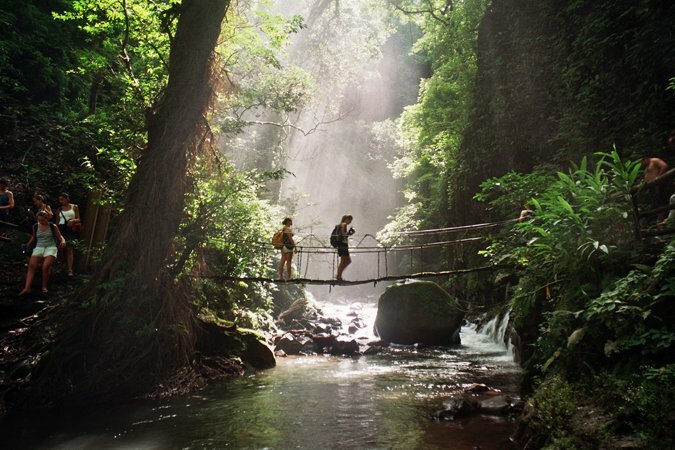 I would love to check out costa rica too! It’s high up on my short distance travel destinations. Maybe for a short trip soon! My friend has been to Costa Rica in December and her pictures were to die for! You have to add Australia… 😉 It wasn’t on my list at all until I moved here and now I can’t believe I almost never saw this part of the world! If I was still back in Scotland we would be planning a trip for sure! 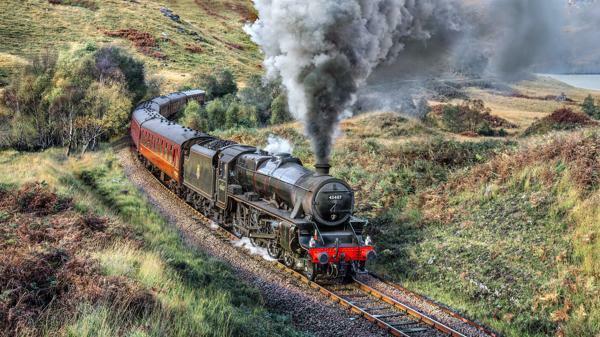 I have never been on that train journey as the line is for tourism trips only so would enjoy going on it. Also I grew up in distillery country (the North east) so could show you the best ones. 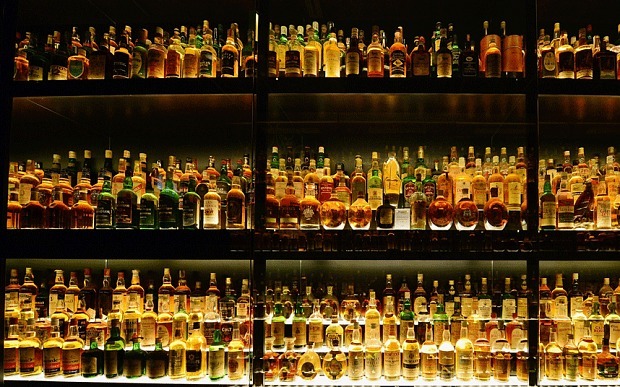 Also I have been to the scottish whisky experience in edinburgh where that pic is from, infact the whole large room is full of whisky! It’s a fun attraction. Right now my list is so confusing, I mean I’m still living a holiday really! But I want to see the east coast of Australia (Melbourne and Sydney) and I really want to go back to the states for sure! My mum and sister have been to Edinburgh two years ago and really made me want to go. This paired with an interest in Whiskey should be enough to embark on an extended tour. This train…. I know it’s a touristy thing and I probably hate all other people there but I just have to. Australia is so interesting but I almost know nothing about it. I would like to go there some day but I’d definitely need to read about it before. And it’s so big! I mean a trip to Sydney and Melbourne alone is far from you, isn’t it? Ps I look at my holiday snaps all the time! And I couldn’t tell you the last time I looked at our wedding pictures… In fact we left them at my parents house in the UK! We don’t even have a photo album. We have saved all pictures on a hard drive and on a dvd. A few weeks ago I was looking for a particular picture and it took me forever to find it. Ooops! Omg that little Bahamian pig! If I could make a living traveling the world, I totally would. Machu Pichu is definitely on my list, too. Also, spending two weeks in a country house in Italy, drinking wine and learning how to make homemade pasta from an old Italian lady. Besides the learning to make pasta part we have done this like 9 years ago or so. It was glorious. That there was no warm water whatsoever wasn’t as glorious but everything else totally made up for it! 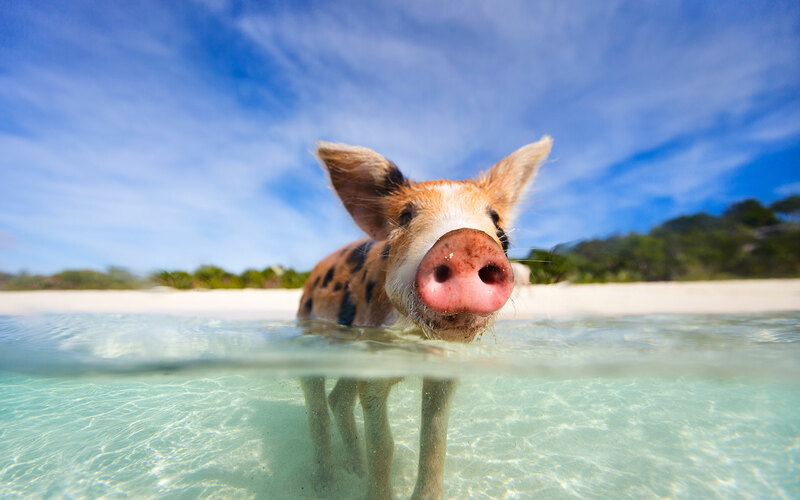 So I want to join you on all these excursions, especially swimming with pigs…um hello, so much cuteness. Also, I love a good beach vacation mixed with laziness, cocktails, good books with an occasional adventure day. You can be my travel buddy anytime! Now I want to lie in the sun and drink a cocktail served in a coconut.